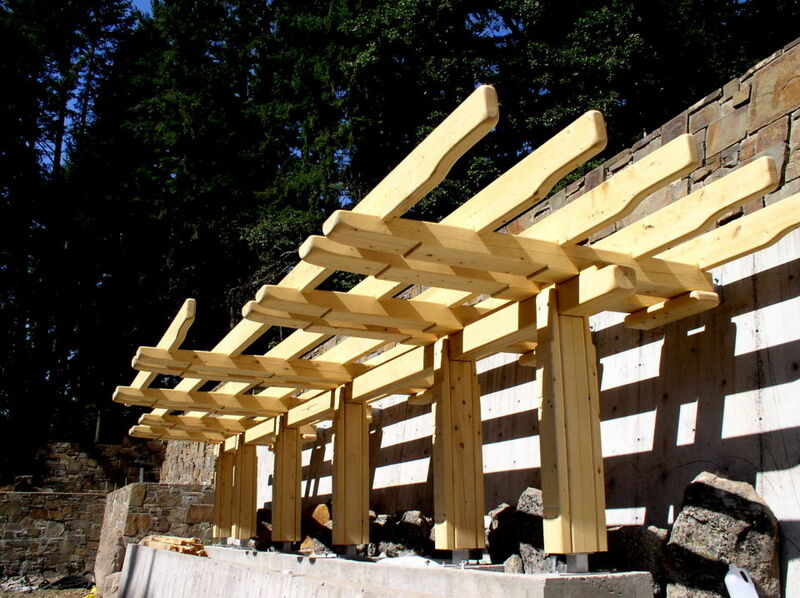 Timberframe garden structures are a great addition to any garden or yard and SwiftSure Timberworks can quickly and easily design and build any type of garden structure in any style to fit your particular garden. 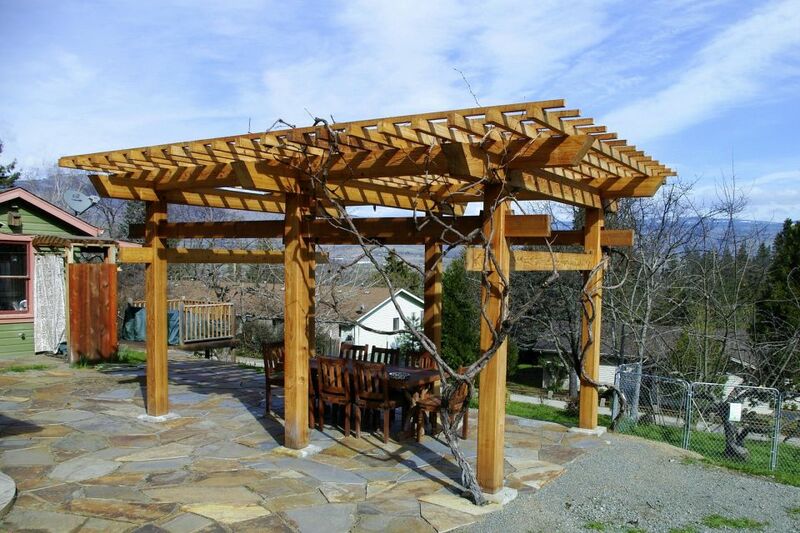 We offer arbors, gates, trellises, pavilions, gazebos and just about anything you can dream up for your garden. 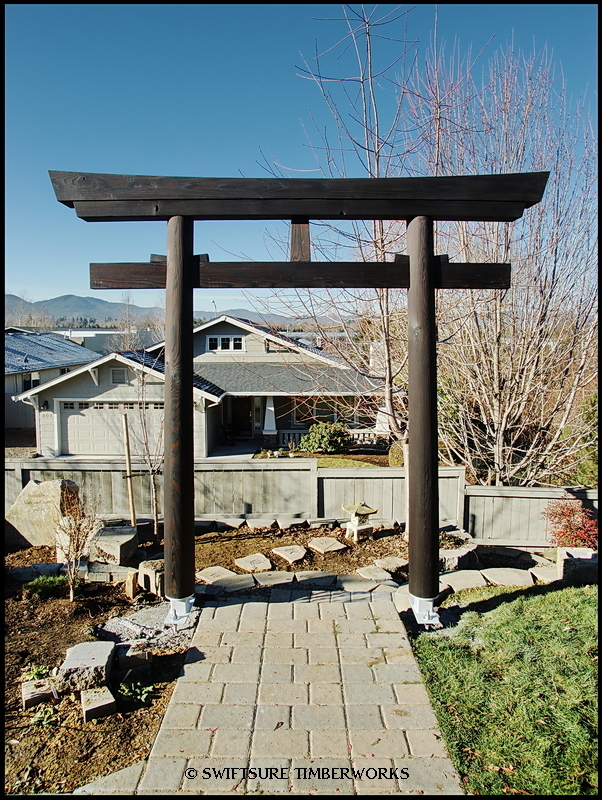 We particularly love building Japanese-inspired structures and have built Torii gates, Japanese Mon (roofed gate), and even a Japanese-inspired foot bridge.We have also built arbors, fences, trellises, and pavilions in the style of Greene and Greene. 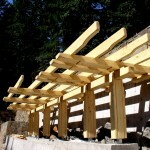 We use the best quality Western Red Cedar, Alaska Yellow Cedar, Port Orford Cedar and Douglas Fir timber for our garden structures to help insure beautiful structures that stand up to the weather and age. 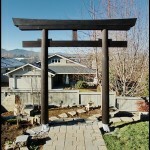 This Torii gate serves as the entrance to a memorial garden for the clients brother. 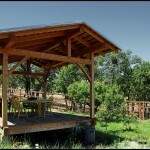 Built of Western Red Cedar, and utilizing traditional Torii design, as well as some modern interpretation to simplify and lower costs, this Torii gate has been finished using a traditional Japanese technique called Shou Sugi Ban, which translates roughly to Burnt Cedar Siding. 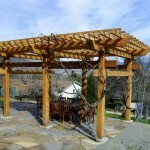 This arbor is one a pair built side by side near Salem Oregon. 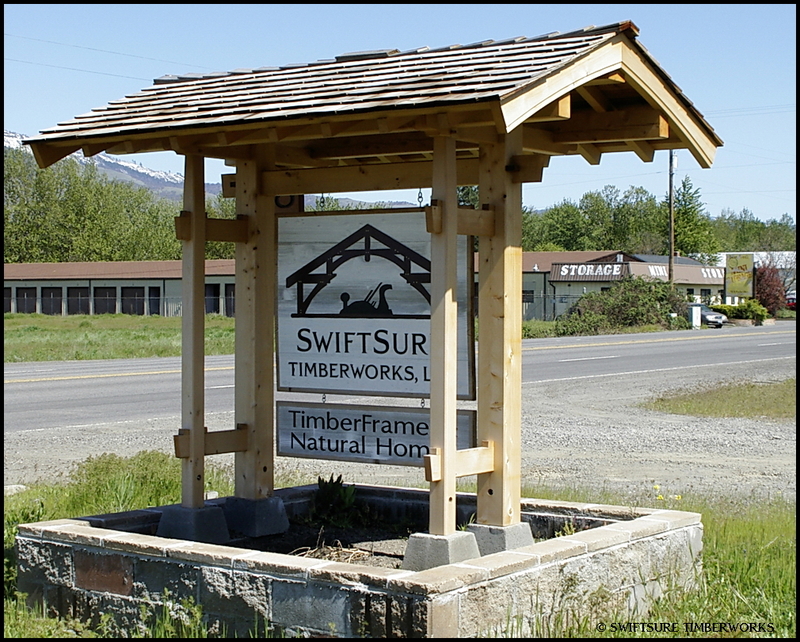 Built almost entirely out of Alaska Yellow Cedar, and using massive 9″x12″x26′ beams, these arbors will last centuries if maintained. 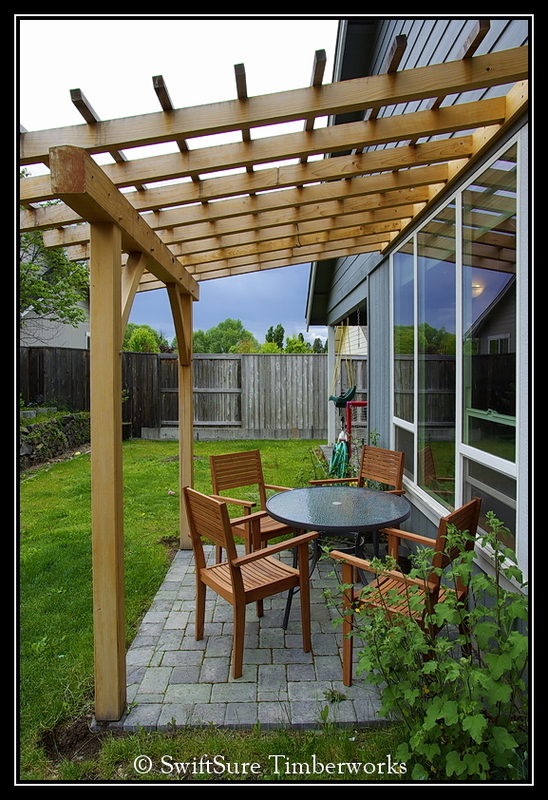 Designed very much in the style of of Greene and Greene, borrowing design elements from the Culbertson Garage and the Blacker House, every timber is hand shaped in the way the craftsmen in 1908 would have done. 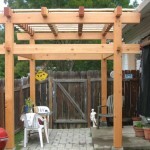 This is another Alaska Yellow Cedar arbor built and designed in the style of Greene and Greene. 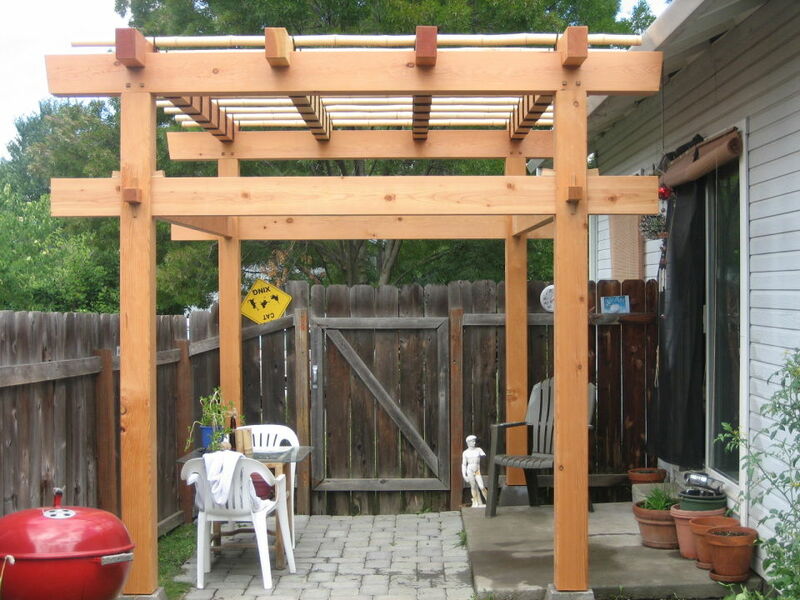 This arbor is built up against a concrete retaining wall and features huge 8″x10″ beams that cantilever over 8′ from the support beam and are tied back to the retaining wall with steel knife plates. 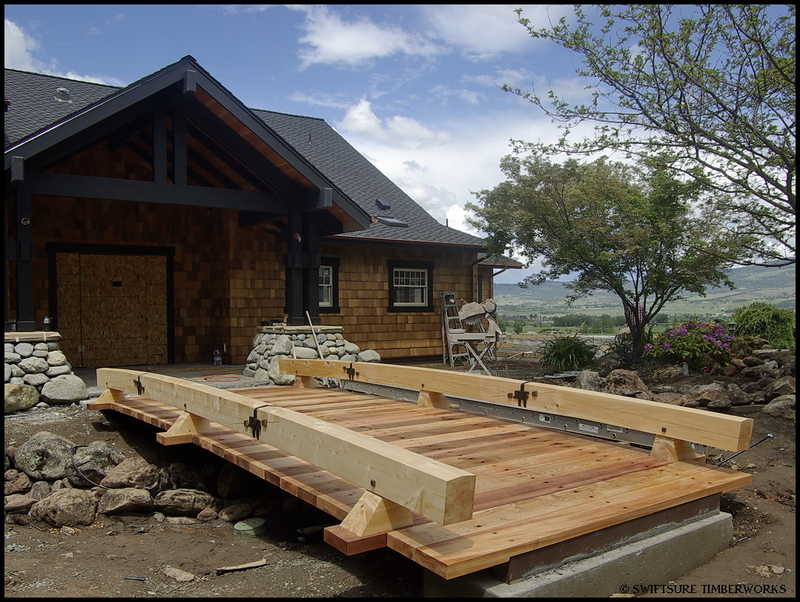 The cantilevered beams feature the same stepped beam end detail as can be found on the Culbertson Garage designed by Charles and Henry Greene. 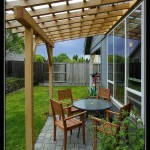 This arbor also features the 3 layered built up post design that the Greene’s used on the Blacker House. 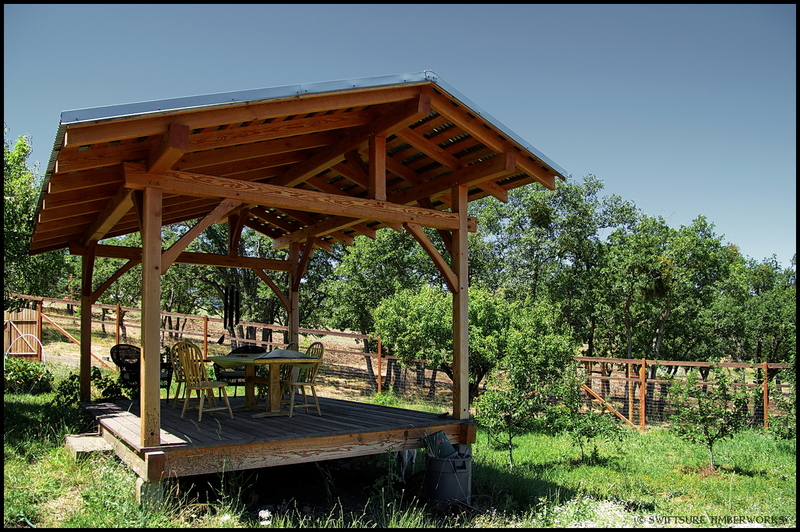 This 12’x16′ pavillion, located in southern Oregon, was designed to better showcase the northern view as well as provide shade from the hot summer sun. 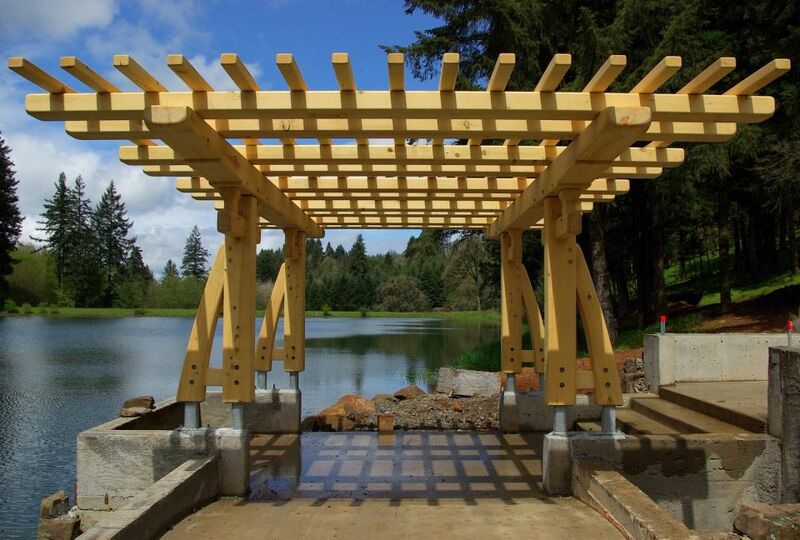 Built from Select Structural, FOHC Douglas Fir, and utilizing tradititional as well as modern joinery methods, this pavillion will last for generations with proper care. 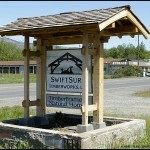 The sign at our shop hangs from a traditional Japanese Mon or Roofed Gate. 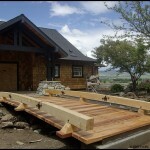 The gate utilizes traditional Japanese mortise and tenon joinery as well as wedged tenons and dovetails. 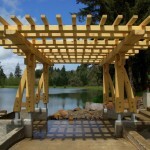 The main elements are all Alaska Yellow Cedar and the ceiling boards, sign boards, and roofing are Western Red Cedar.